We are so glad your are joining us! Below you will find all the tools needed to get your child started at Trinity. Please let us know if you have any questions! All families are required to enroll in SMART. You can choose a 10 month (August-May) or 12 month (June-May) billing cycle with payments due on the 15th of each month, unless you choose auto-debit. There will be a late fee charged to your account if you are 15 days or more past due that will be payable directly to SMART tuition. Fast Direct is our main vehicle for communication between home and school. Upon enrollment, every family will receive a user ID and a password to log into the Fast Dierct Website. Parents can view grades online, communicate with teachers and staff, view classroom bulletin boards, and check assignments. 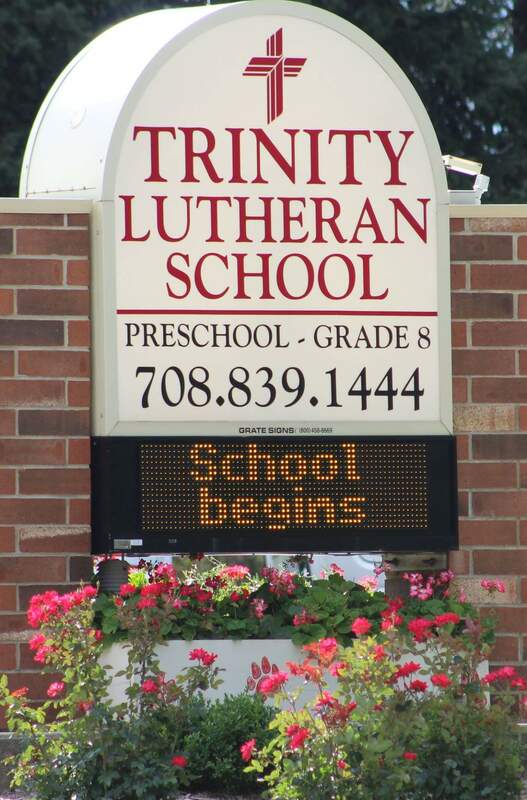 If you are a new parent and you don't have a parent activation code yet, please email the school office at at trinitylutheranschool@comcast.net. Once the school has your email address, they will send you a message with directions for logging into the system. If you have forgotten your screen name or password, please call (708) 839-1444 and we can retrieve it for you quickly.